Ever since scientists created the powerful gene-editing technique Crispr, they have braced for the day when it would be used to produce a genetically altered human being. Now, the moment they feared may have come. What’s likely to happen next? We also look at the latest updates on a possible government shutdown. Guests: Jennifer Senior, an Op-Ed columnist for The New York Times, and Carl Zimmer, a science columnist for The Times. For more information on today’s episode, visit nytimes.com/thedaily. 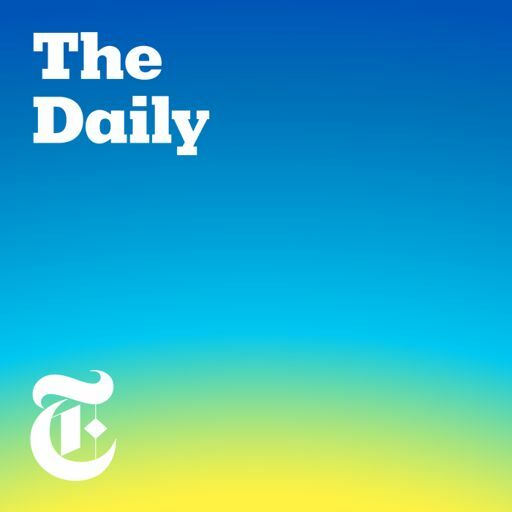 What do you think about "The Daily"? 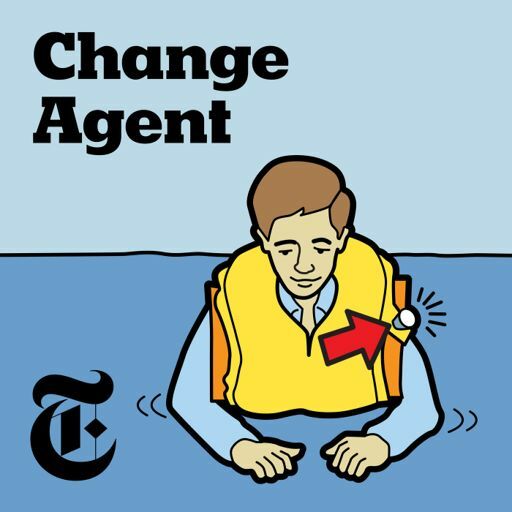 Please fill out our listener survey at nytimes.com/thedailysurvey.